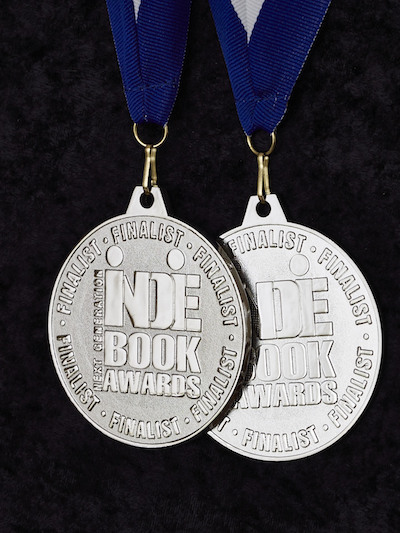 The book has won three awards. 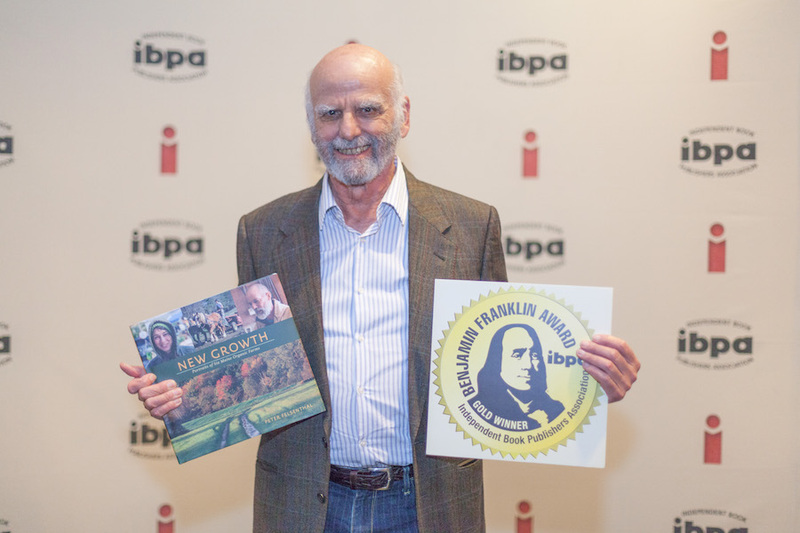 A gold medal from the IBPA (Independent Book Publishers Association) and two silver awards from the Next Generation Indie Book Awards presented by the Independent Book Publishing Professionals Group. All three awards were the result of a nation wide competition. "New Growth" the wonderful new book by Peter Felsenthal takes us behind the scenes of organic farming in Maine. Through striking photographs and insightful interviews and writing , this book allowed me to really get a sense of the joys and complexities that using sustainable farming practices involves on a day to day level. I can't wait share this with my friends." 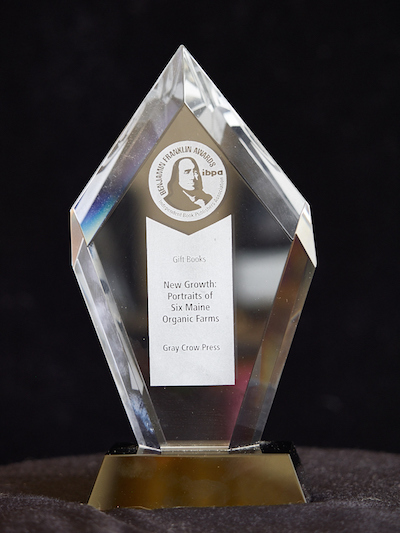 "New Growth - Portraits of Six Maine Organic Farms, published by Gray Crow Press in Maine The photographs are wonderful, and I take no credit for that - although I really should try. Along with the great photos, the book contains stories about each farm written in clear and compelling prose. By the time you get to the end of the book you feel as if you have walked the soil and gotten to know the farmers - Heather and Doug and Rick - all ready for me to drop in for coffee - except they will be shearing sheep, plowing the field, or taking the calf out for a walk." You can read the full blog post here. "Meet: Peter Felsenthal, who chronicles the work of Maine farmers. His book 'New Growth' shows the beauty and the grit of the farming life." You can read the full article published July 12, 2015, which goes on to talk about the autor and the book. "Foodies rejoice! A glowing paean of local food just hit the market, and it is a feast for the eyes. "New Growth," a luxurious 146-page book by Boothbay photographer Peter Felsenthal, is a detailed, glowing portrait of six Maine organic farms and their stewards. From a creamery in North Whitefield to a dairy in Pittsfield to a horse-powered farm in Wiscasset, the coffee table book, with photos and intimate stories, is an invitation into the challenging and rewarding lives of farmers among us." You can read the full article here. © Peter Felsenthal Photography 2014 | Web Design by Norbert Leser | All rights reserved.